Quality control, Source Inspection, Surveillance, Field/Site Quality Control & Engineering. Developing, implementing and training MTB customers in a variety of quality and management systems, such as, ISO-9000, ASME, API, QS-9000, Defense, are a major portion of MTB's consulting experience. MTB will develop equipment/material specifications, solicit suppliers, perform bid analysis, write and issue purchase requisitions, purchase orders and contracts. Expediting, material management, traffic and coordination of these activities, are also part of this task. MTB Quality Consultant, Inc. is a family owned business that provides many services in the areas of quality assurance, quality control, quality engineering, procurement and expediting for both domestic and international customers. MTB has approximately 1200 strategically located professionals throughout the U.S.A., Canada, Europe, United Kingdom, South America, Israel, South Korea, China, India, Mexico and Japan. 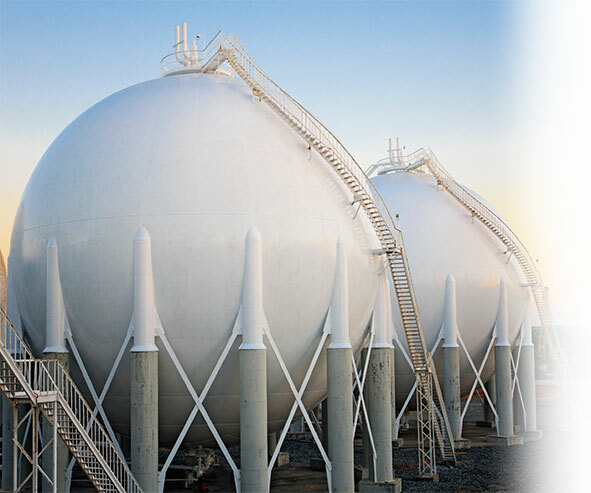 Projects undertaken have included work for the oil, petrochemical, military, nuclear, utility, co-generation, transportation, pipeline, engineering, construction, fabrication and manufacturing industries. Projects include both onshore and offshore applications. To support the field activities, MTB Quality Consultants has a core support group of engineers, technicians and inspection personnel that have accumulated over 400 years of experience in QA/QC, Engineering and Expediting.